CLASI is committed to racial and ethnic fairness in the delivery of our services. CLASI has offices in Wilmington, Dover and Georgetown. Visit delegalhelplink.org to find out if you may be eligible for services from one of the legal aid organizations in Delaware or if there may be another organization that can help. CLASI conducts testing for compliance with Fair Housing laws in New Castle, Kent and Sussex counties. 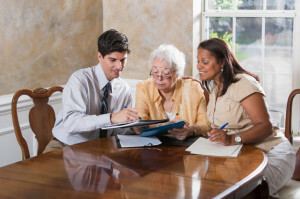 Trained testers pose as home seekers and visit housing providers to collect information to assist with regional monitoring and investigations. Visit our Employment Opportunities page for more information. Every year, the Delaware State Bar Association, CLASI, Delaware Volunteer Legal Services (DVLS) and the Legal Services Corporation of Delaware (LSCD) join together in the Combined Campaign for Justice to raise funds to support free legal assistance to Delawareans living at or below poverty level. Donations are put to immediate use. Thank you for your support! Go to the Combined Campaign for Justice website to find out more about the Campaign and how to give by clicking here. The latest Justice Matters, the Combined Campaign for Justice e-Newletter is available to subscribers and can also be viewed by clicking here. 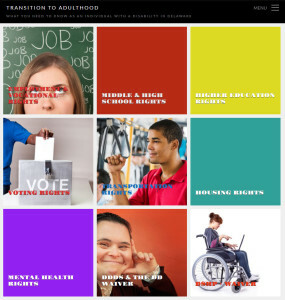 CLASI tries to ensure that all of its web resources are accessible to all. If you have a problem accessing content on our website, please contact jstoehr@declasi.org for assistance.